Diagnostic Pathology covers all aspects of surgical pathology, including classic diagnostic pathology, prognosis-related diagnosis (tumor stages, prognosis markers, such as MIB-percentage, hormone receptors, etc. ), and therapy-related findings. 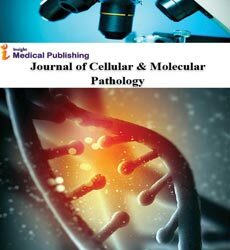 And also technological aspects of pathology, including molecular biology techniques, morphometry aspects (stereology, DNA analysis, syntactic structure analysis), communication aspects (telecommunication, virtual microscopy, virtual pathology institutions, etc. ).